FS ENGINE+ is a patent pending highly efficient novel engine concept which offers a simple solution to increase efficiency and leverage cost reduction in a variety of engine applications. FS ENGINE+ is embedded into several of our products & solutions to recover energy from different applications as a cost-effective and low-wear drive for use. The engine starts to work already from as little as 200mbar pressure and reaches over 30.000 revolutions in a heartbeat with extremely little friction. The possibilities are endless and we are excited to see where ENGINE+ will be used in the future. 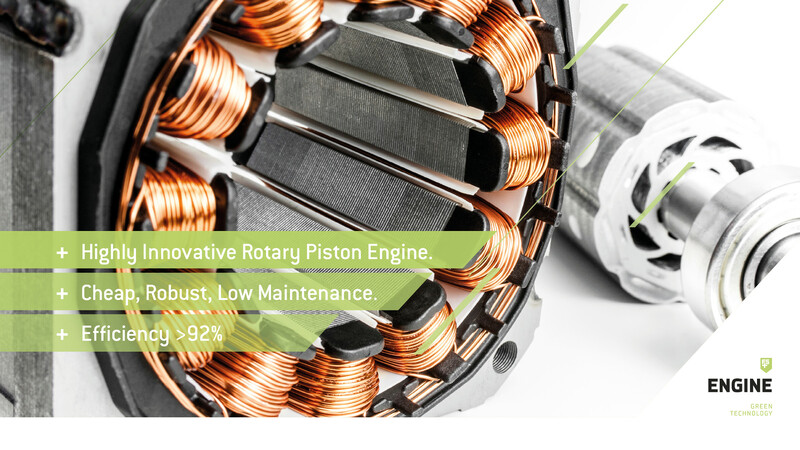 Through intensive, long-term research, rotors design and thermodynamic development FUELSAVE has come up with a unique version of the rotary piston engine that outperforms other engines. The result is a motor that is much lighter, more efficient, more robust and more universal than conventional, pneumatic and internal combustion engines. Are you having applications where you like to recover energy from heat or pressure? 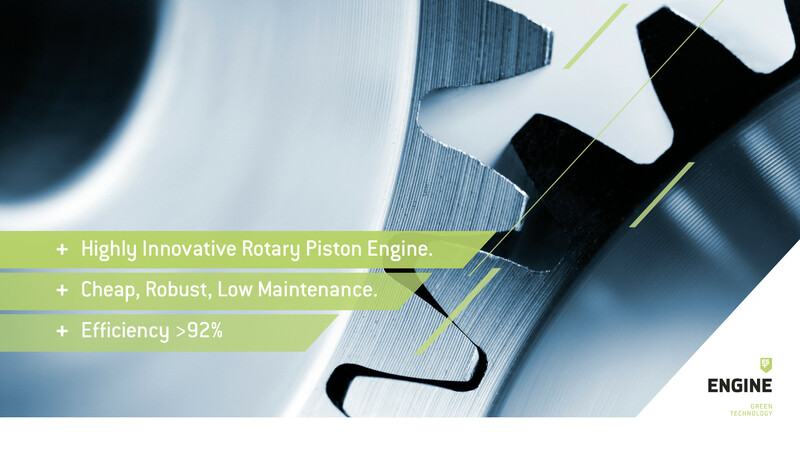 Do you wonder how you can utilize ENGINE+ within your own solutions? Please feel free to contact us to find out more about our products and solutions and how they can be used to save you money. We are looking forward to hear from you.